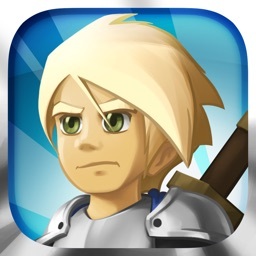 Battleheart 2 by Mika Mobile, Inc.
A deluxe action RPG sequel from the makers of Zombieville. 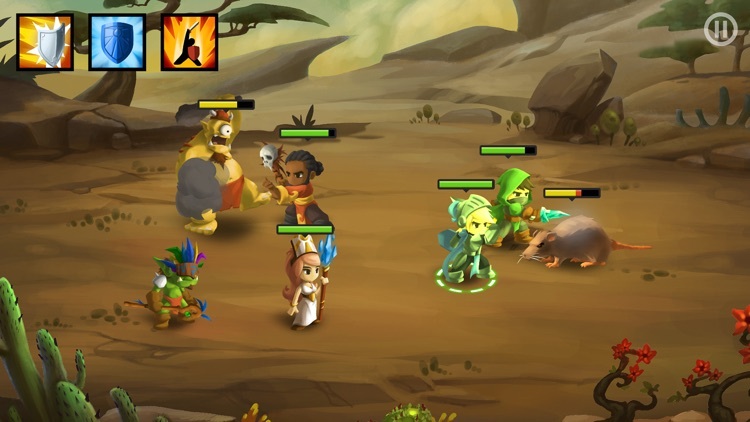 Prepare for team based real time battles as you direct your heroes against a wide variety of monsters. 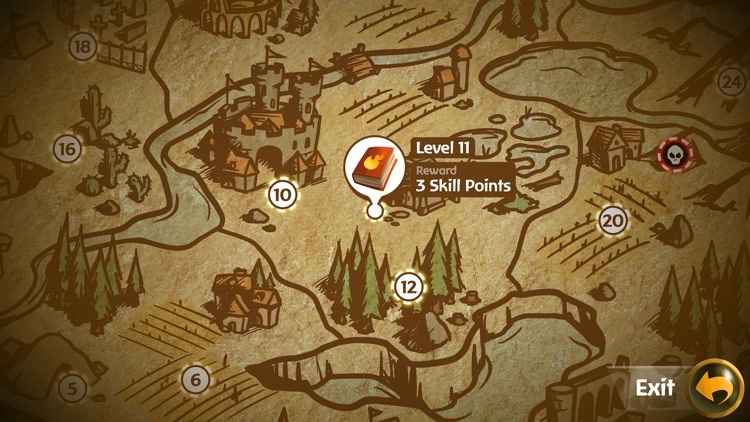 There is a deluxe equipment and skill upgrade system to enhance your heroes. 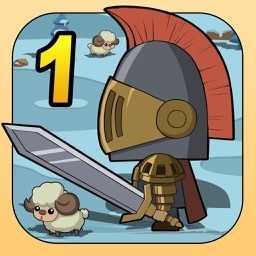 Battlehart 2 takes everything that made the original great and improves it. 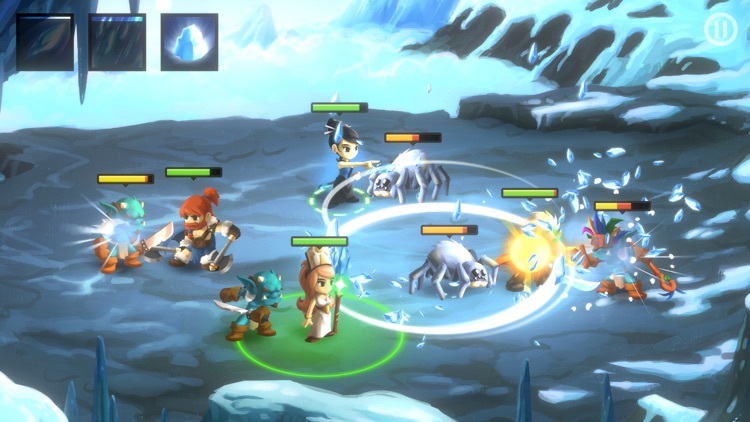 Welcome back to the world of Battleheart! • 12 unique heroes to build your party from, including mages, knights, necromancers, samurai, and more! 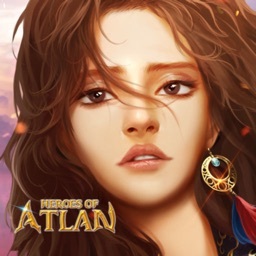 • Customize your heroes' abilities by selecting among 20 talents that augment their powers. 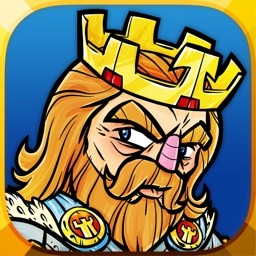 • Play alone, or enjoy co-op multiplayer supporting up to 4 players. • 20+ unique monsters to battle, including 5 challenging bosses. 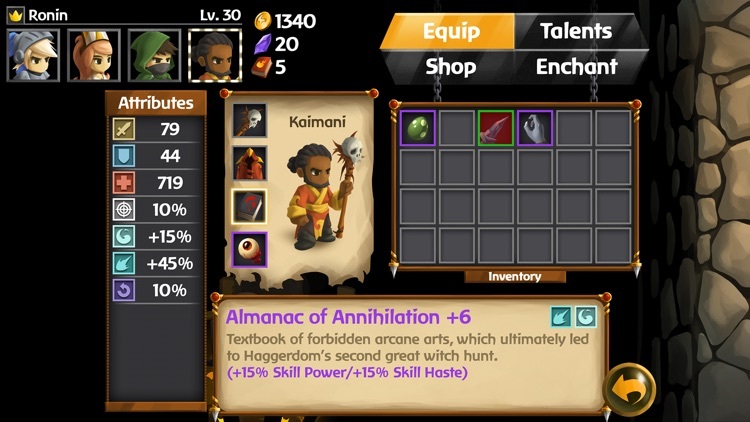 • 130+ unique items to collect and arm your heroes with. • iCloud support for backing up your progress, or transferring to a new device. 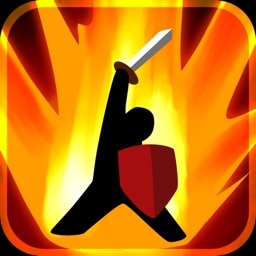 • Adjustable difficulty, allowing the game to be enjoyed by seasoned players and beginners alike.